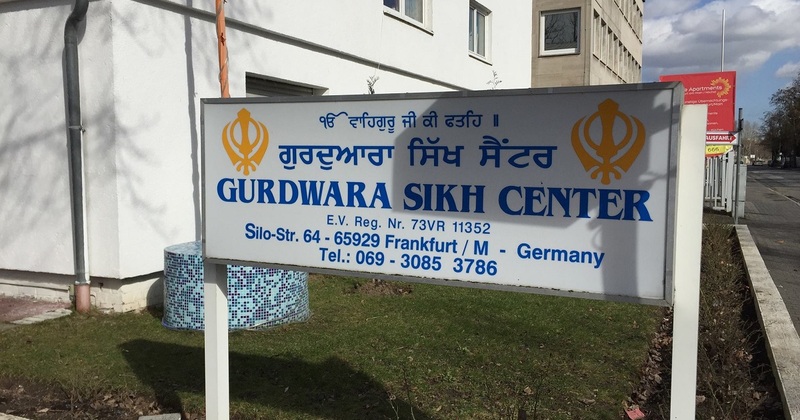 The German government has charged two Indian citizens with spying on Sikh and Kashmiri activists, one of the first cases of its kind in the country. Prosecutors told the Associated Press that 50-year-old Manmohan S. and his 51-year-old wife Kanwal Jit K. were accused of providing information to India's spy agency, RAW, from January 2015. Their full names were not released due to German privacy rules. The couple are also accused of being paid 7,200 £uros (about $8,100) for the information, said prosecutors from the city of Karlsruhe, which is close to Stuttgart in the west. Both are being charged with espionage and may be sentenced up to 10 years in prison each.